Do you love bullet journaling? 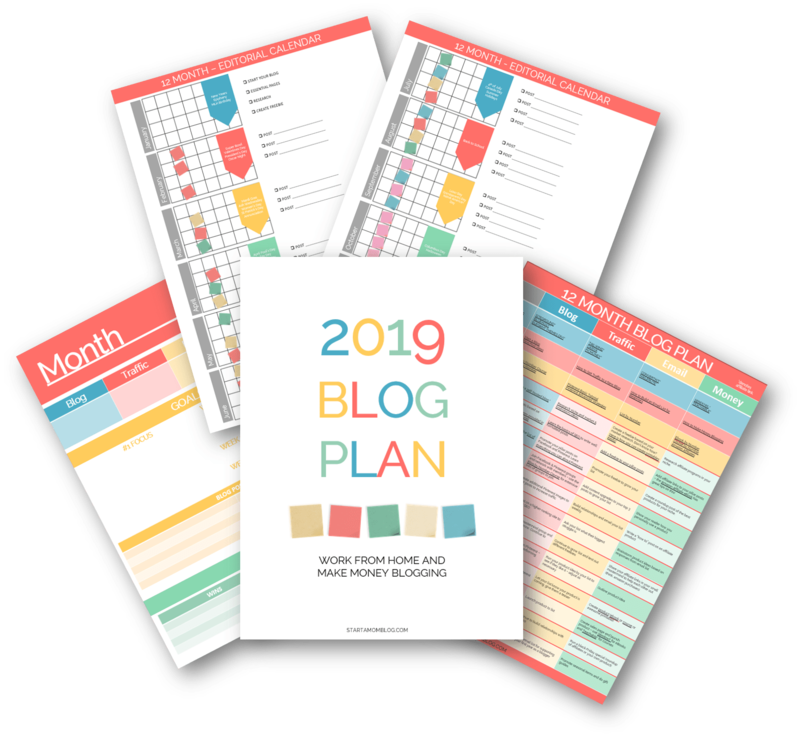 Have you started a bullet journal? Do you envy those immaculate spreads on Pinterest? Well, don’t fret, many creators use bullet journal stencils to help create those beautiful images. There are so many options available to make your bullet journal look like a viral image on Instagram! I remember using stencils when I was a little kid. It helped me learn how to draw. In the same way, you’re learning how to draw again as an adult. It’s probably been years since you sat down to draw, so allow yourself to learn and explore again! Bullet journaling is fun, helpful and should be a creative outlet. 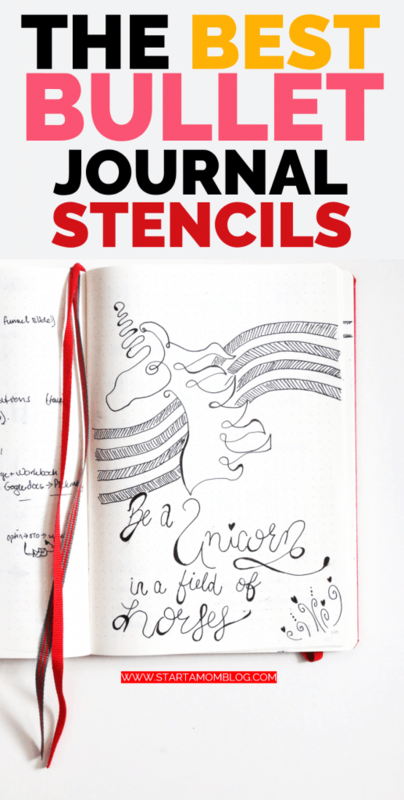 Below is a list of the best bullet journal stencils you can order today and get in two days! When I’m not blogging, I’m bulleting. Is that even a word? Well, my little bullet journal travels with me everywhere I go. I take it with me to the gym, the park and even on vacation. It’s like having an external hard drive. The things I just can’t put in my brain is all downloaded unto the pages of my little red Leuchtturm1917. Most of my pages are filled with random ideas, to-do lists and blog post ideas. But every now and then, I need to decompress and create something pretty. That’s when my pack of stencils come out! I hope you enjoy this list as much as I do! Banners, arrows and cute little stars. It fits perfectly in your Leuchtturm or Moleskine bullet journal! Buy the basic but essential stencil pack. Do you want those beautiful titles for your bullet journal spreads? This is the stencil to get! It’s 4x7 inches and fits perfectly inside your beloved bujo. Buy the font master stencil pack. Do you dream of traveling the world and drinking coffee in little corner cafes? Oh, is that just me? Well, if you want to get out there and explore the world, this stencil is a step in the right direction. Buy the wanderlust bullet journal stencil pack. This pack of stencils comes with 10 colored planner pens! How cool is that?! Also, there is a stencil for the mommy to be, the unicorn lover and the bride to be. This pack is a fantastic place to start! Buy the everything stencil pack. This pack of stencils are large enough that you can paint in your bullet journal. Just imagine how beautiful shades of watercolor paint would be through this stencil pack! This stencil pack has smooth edges, is flexible, durable and washable! Buy the bullet journal painter stencil pack. All the above stencils can be purchased through Amazon and should arrive at your front door in two days! Yippee!! 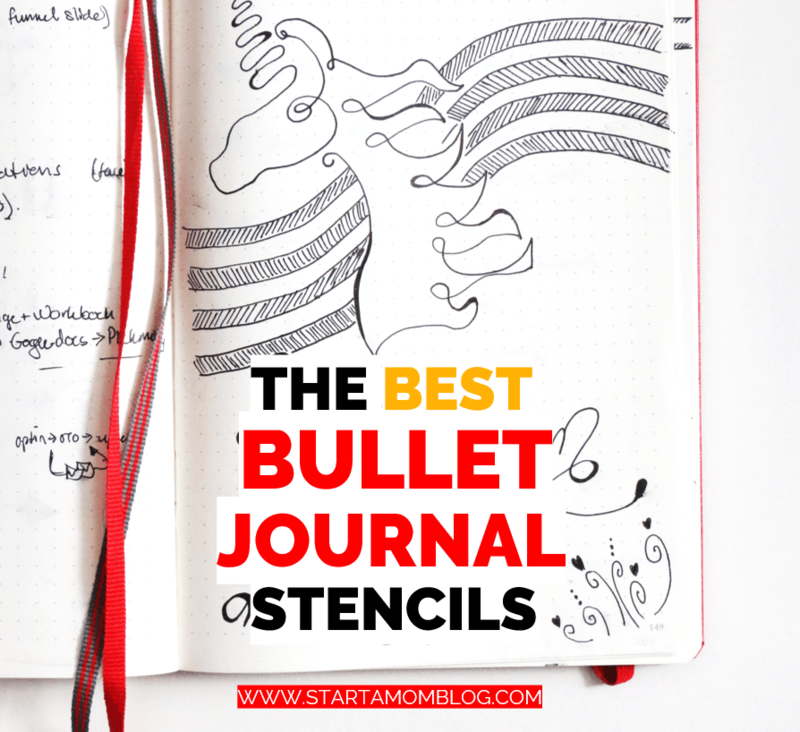 If you haven’t yet started your bullet journal, find out which bullet journal notebook is best. When my little ones are drawing and learning their letters, I’m doodling away in my bullet journal. We all use and love the stencils. And I think they enjoy seeing that mommy also needs help to draw, just like them! Let me know in the comments below if you use stencils in your bullet journal! I’d love to hear about your ideas!